More than one thousand park rangers lost their lives while on duty during the last decade. Working in harsh conditions and poorly armed, their struggle is yet decisive for the future of us all. 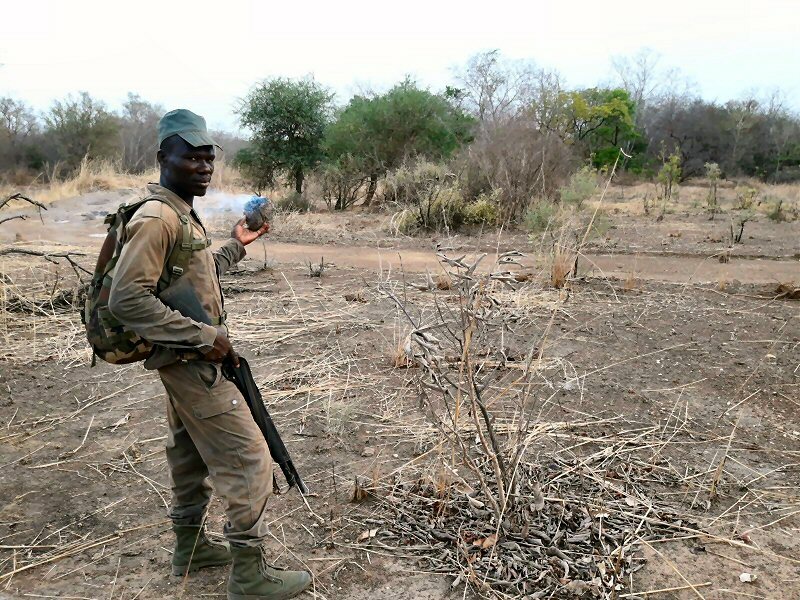 Following the death of SAKANDE Salifou the 12th of January 2019 while patrolling in the W National Park of Burkina Faso, we wanted to remember that Wildlife Angel, side by side with rangers, is fighting a war for the preservation of biodiversity. During the last 10 years, we have lost more than 1,000 park rangers. They gave their life trying to protect our world natural heritage. Probably underestimated due to the lack of reliable data in developing countries, this figure doesn’t take into account the numerous rangers wounded by bullets and traps who now have to live with a serious handicap and can’t provide anymore for their families. Without any surprise, one of the most dangerous places for rangers is Africa. Democratic Republic of Congo holds the higher death tolls, especially the Virunga National Park, home of the famous mountain gorillas. This park is the most dangerous place in the world for a ranger. 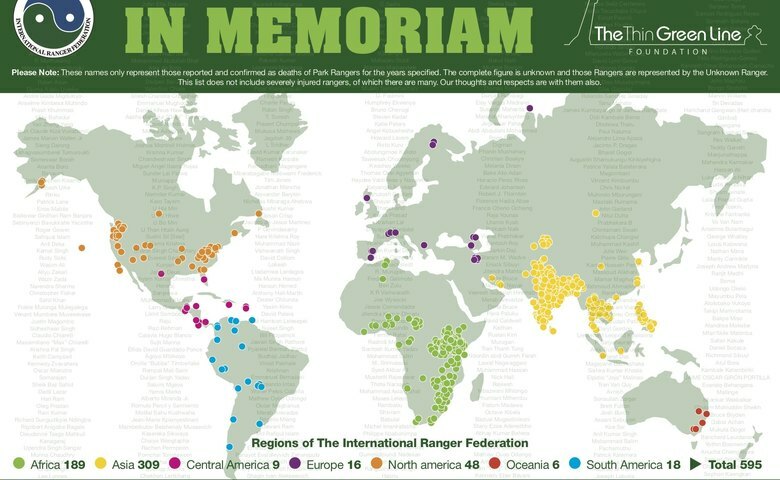 A map with all the name of rangers killed and their location (Source: International Ranger Federation, The Thin Green Line). Two thirds of the rangers were killed by well-equipped poachers. They use heavy weapons, GPS and means of transportation. On the other side of the battlefield, wildlife rangers have little means to fight back. Poor training, limited weaponry, ridiculously low wages regarding the risks, they wear neither helmets nor bulletproof jackets, and so on. Wildlife Angel’s goal is to help rangers to efficiently respond to this threat and better protect themselves. There is growing concern regarding the situation in Burkina Faso at the moment. A terrorist threat coming from the Sahel region has destabilized the country. 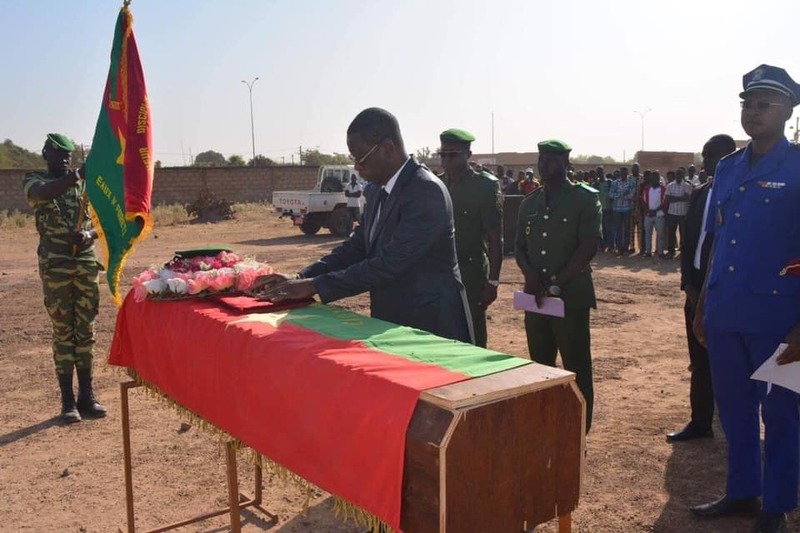 Policemen were killed during numerous attacks and IEDs (Improvised Explosive Device) killed innocent people alongside roads in the eastern part of Burkina Faso. Illegal traffics of all kinds are reported to have dramatically increased. Illegal mining for gold and poaching within protected areas thrive. Local population, park rangers and wildlife pay the price. 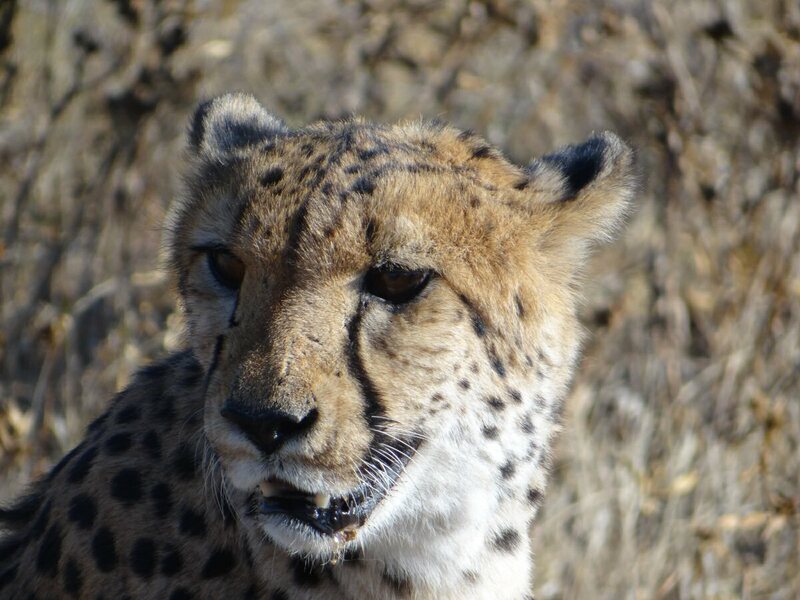 With Operation WARLY 100 and the creation of a rangers elite corps of more than 100 wildlife soldiers in Burkina Faso and Niger, we hope that our effort will help to overcome this plague descending upon West Africa. The stability and the future of the whole region are at stake. Wildlife illegal traffic has never been higher. This business generates 20 billion USD each year for traffickers. It is ranked only behind drugs, weapons and human trafficking in the criminal value chain. We are also worried about an announcement made by the World Health Organization. Indeed, the WHO is considering to recognize the traditional Chinese medicine although there is a lack of scientific evidence regarding the effectiveness of numerous remedies, especially those made with animal parts. 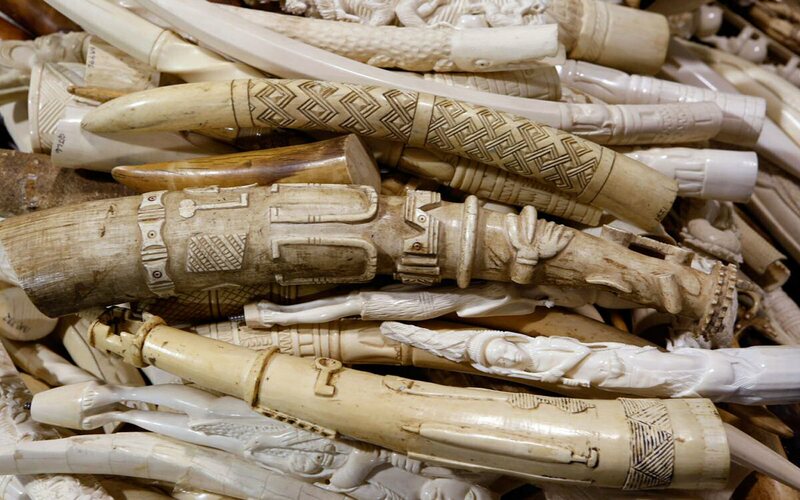 This move towards Chinese traditional medicine could have a positive impact on animal parts demand worldwide, thus causing an increase in poaching. The Global Risk Report announced this week at Davos that “major biodiversity loss and ecosystem collapse” is among the the top 10 risks by likelihood. The ongoing 6th extinction is therefore a threat to our social and economic system. Poaching pressure adds up to habitat loss due to expanding unsustainable farming, illegal and legal mining, and rampant urbanization. If we don’t take this threat seriously, the slaughter of rangers and wildlife will silently carry on. Despite these alarming news, governments, businesses and investors doesn’t seem to take this major risk seriously.